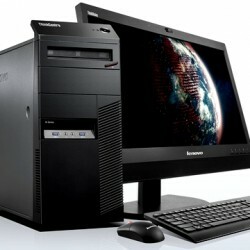 desktop computer and all in one (AIO) repairs in store on all major brands. We provide same day service for most desktops with next business day service for all in ones. For any special parts required for repair we use expediated shipping to get your device back to you as fast as possible. Unsure what’s wrong with your laptop? We offer a full diagnostic service for $89. Within this we’ll be able to determine the fault and and suggest a solution. Most software issues can be fixed with this service. If your laptop requires any addtional work we’ll give you a quote before going ahead. Desktops commonly need replacement hard drives. We offer replacement drives with 500GB, 1TB, 2TB, 3TB or 4TB storage. Depending on how well your existing hard drive is working we can usually replicate your data saving you the hassle of reinstalling or finding where you last backed up those photos. 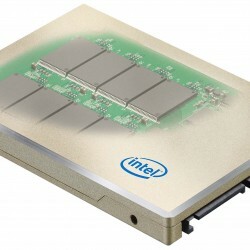 Fix random errors with replacement RAM or upgrade to a higher capacity. 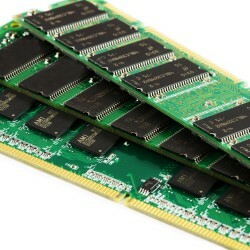 We replace or upgrade ram in desktops or AIO’s from 1GB to 32GB capacity. We’ll be able to let you know what the maximum your laptop can handle. Our technicians are able to perform most desktop or AIO RAM upgrades or replacements while you shop. We replace old mechanical drives with modern super-fast solid state drives (SSD) with either 120GB, 240GB, 480GB or 1TB super fast storage. SSD’s are less susceptible to g force damage than conventional spinning disk hard drives. If your looking for speed, we recommend getting an SSD today. Struggling to play the latest game on maximum graphics or not able to play at all? 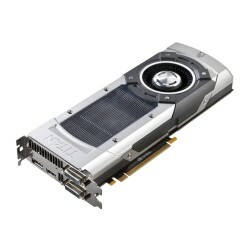 We offer in store consultation and installation of the latest graphics card technology for all desktops. Desktop not powering on? Had a storm on the weekend? 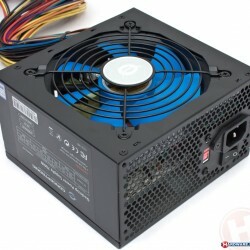 If your computer isn’t powering then it’s a fair chance that your power supply is at fault. We offer replacement power supply and cable management solutions of all sizes including 300 to 1500 Watt capacity. Even the most trustworthy email can carry a nasty suprise these days. If you think your desktop is infected, we offer a comprehensive virus removal service that is gauranteed to get you back up and running virus free. If the operating system is damaged beyond repair we also offer a full system reload service. Either way your gauranteed to be back up and running in no time. Tired of seeing that same old desktop? Want something more stylish or with more capacity? 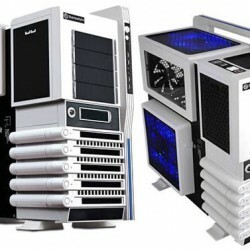 We offer complete transplants of your PC components into a new chassis of your choice. If your desktop has liquid damage and isnt working anymore, we can help. ITShop offers a full teardown and rebuild service. During this we clean any corrosion evident on components and offer replacment on any no longer working. *Note not all machines can be saved. Is your desktop hot enough to cook an egg on it? Is it running slow or shutting down unexpetantly? We offer comprehensive thermal solution for all desktops and AIO’s. We will remove dust build up on components and re-apply thermal paste and reseat heatsinks as required. Reducing destkop or AIO heat greatly increases the lifespan of your device. Had a drive fail? Or lost the photos of the kids? We can help. 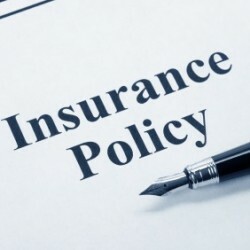 We offer full data recovery services at competative rates.